Instantly integrate SmartTask with almost any app you use everyday. 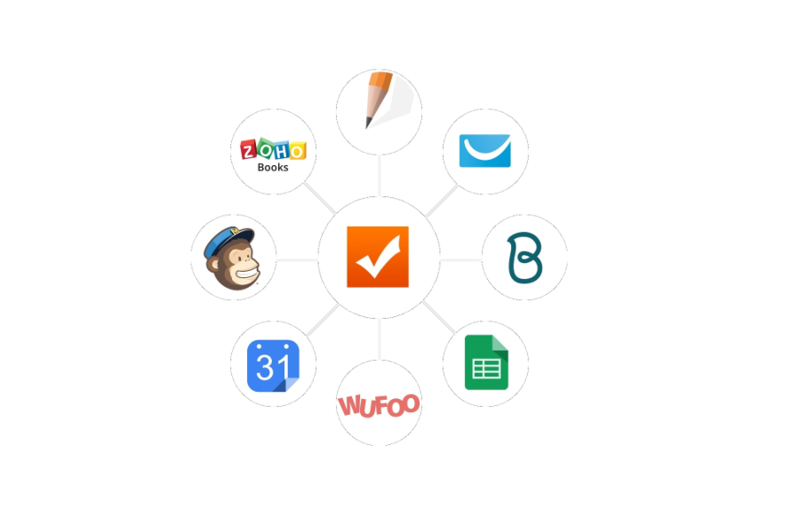 Through Zapier, SmartTask integrates with more than 1000 apps. 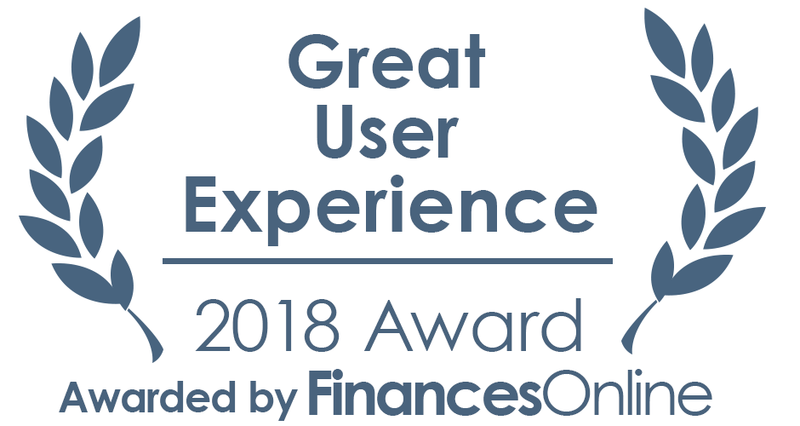 It's the ..
SmartTask gets awarded Great User Experience 2018 .. Experts at Finances Online found SmartTask to be one of the most simple and powerful tool for team collaboration. Impressed with the simplic..